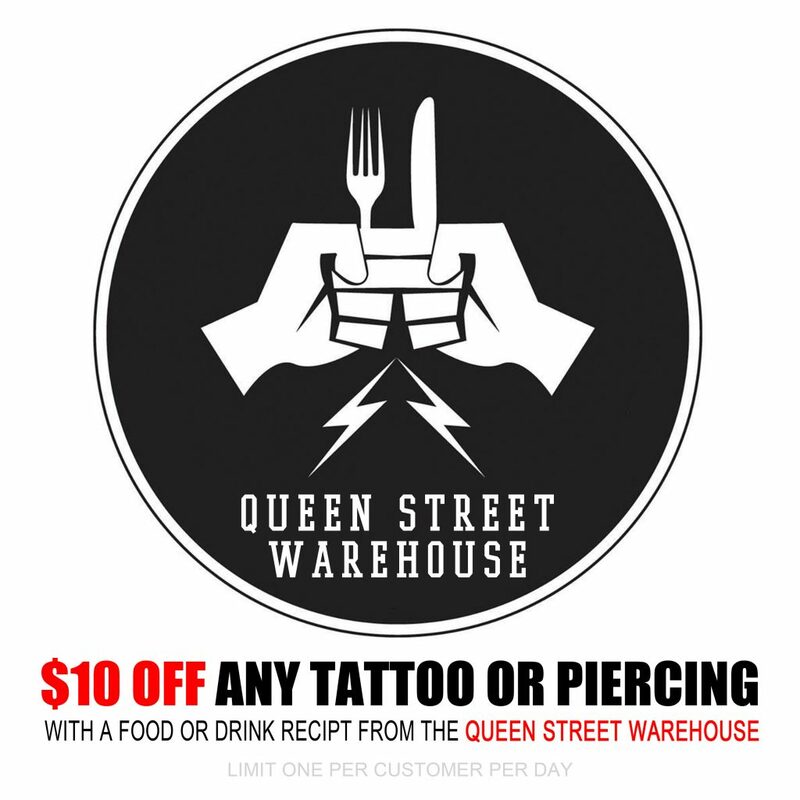 If You would like to book a new tattoo with one of our artists or to get a price quote on your idea, please click here. 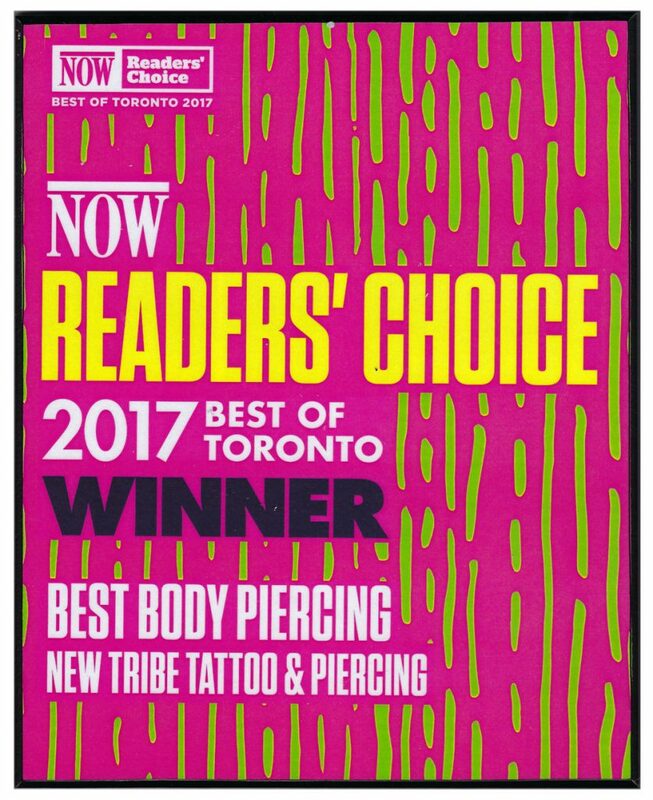 A touch-up is for a tattoo you had done AT NEW TRIBE in the last 90 days and is ONLY offered IF NEEDED. Most tattoos DO NOT need a touch up, however occasionally they are needed to correct issues with healing.